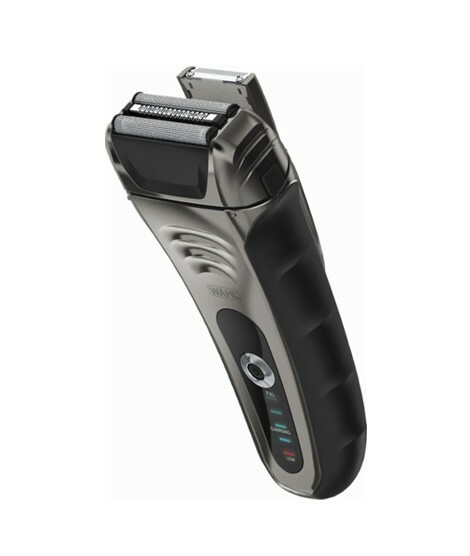 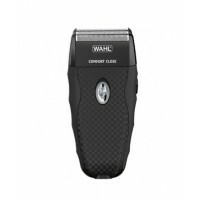 iShopping.pk brings you the best price for Wahl Electric Shaver Silver (7061-900) with 1 year international warranty and express shipping all over Pakistan. Sport an effortlessly clean shave with this wet and dry Wahl Smart Shave electric shaver. 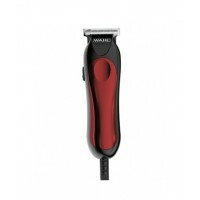 Its dual foil heads and bidirectional intercept cutter bar cuts precisely and smoothly with just a few passes. 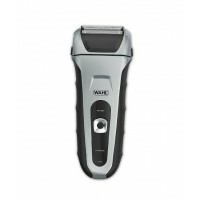 This Wahl Smart Shave electric shaver lasts up to 90 continuous minutes, and its quick one-minute charge provides a fast, clean shave. 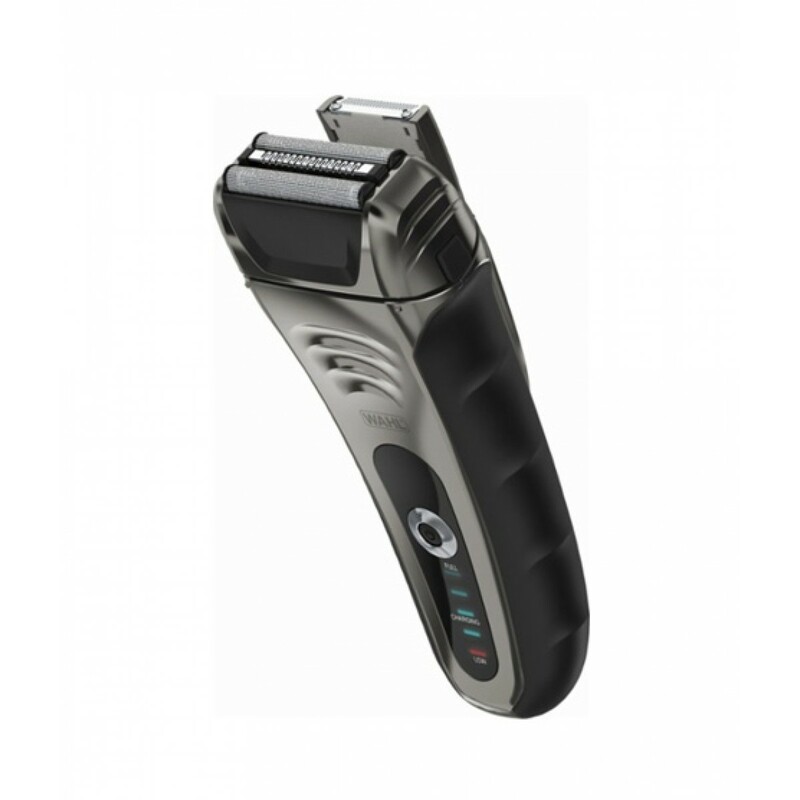 Allows you to groom beard, moustache and sideburns with ease.